A new study published in the journal Diabetes Care suggests that regularly eating pistachios is beneficial in prediabetes. 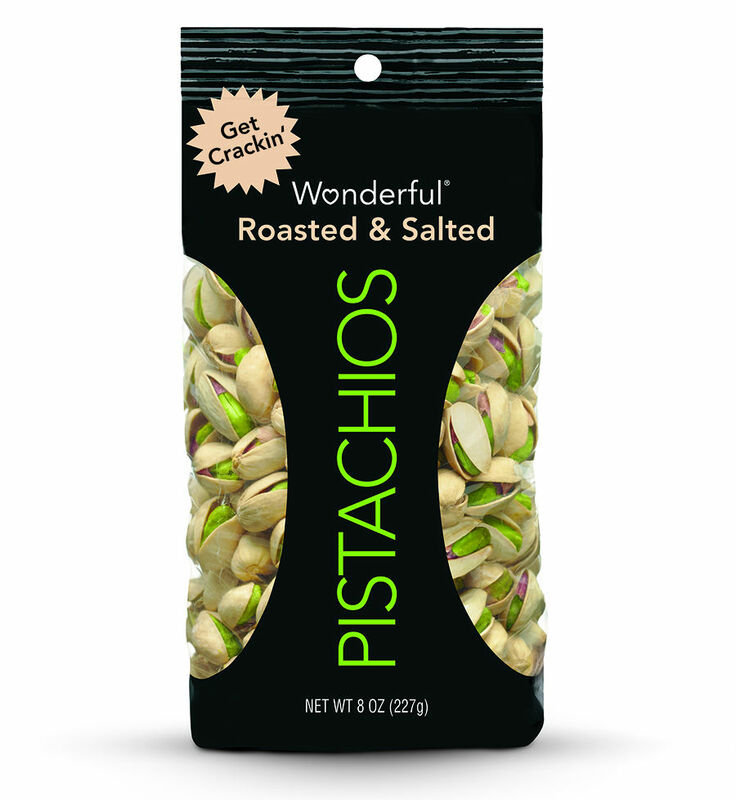 “Data suggest that pistachios have a glucose- and insulin-lowering effect, promote a healthier metabolic profile, and reverse certain metabolic [damaging] consequences of prediabetes,” the study concluded. These findings prompted our pH health care professionals to focus on the importance of avoiding diabetes and provide some simple lifestyle changes that you can implement right away. As the word suggests, prediabetes is that stage just before a diagnosis of diabetes is made. A prediabetic condition raises the risk of developing Type 2 diabetes, heart disease and stroke. In fact many people with prediabetes develop Type 2 diabetes within 10 years. Diabetes can be a debilitating disease and is a leading cause of blindness, kidney failure, amputations, heart failure and stroke. How would you know if you have prediabetes? People with prediabetes have blood glucose levels that are higher than normal, but not high enough for a diabetes diagnosis. Many people will have no symptoms. Blood tests are generally used to diagnose prediabetes. Such testing enables health care providers to find and treat prediabetes and can delay or prevent Type 2 diabetes from developing. What are some things you can do to avoid diabetes? The good news is that people with prediabetes can do a lot to proactively prevent or delay diabetes. Research shows that both aerobic exercise and resistance training can help control diabetes, but the greater benefit comes from a fitness program that includes both. Although it's not clear why, whole grains may reduce your risk of diabetes and help maintain blood sugar levels. Many foods made from whole grains come ready to eat, including various breads, pasta products and many cereals. Look for the word "whole" on the package and among the first few items in the ingredient list. Note: Do not increase your grain consumption overall; just convert your refined breads and pastas to whole grain options. The new study referenced above and published in Diabetes Care suggests regularly eating pistachios may be beneficial for people with prediabetes. Studies have clearly shown that people who are overweight can lower their risk of developing diabetes by losing 5 to 7 percent of their body weight through diet and increased physical activity. Be proactive. Get tested to make sure you are not prediabetic. The more you know about your body, and the sooner you know it, the better off you’ll be preventing or delaying serious health issues like diabetes.